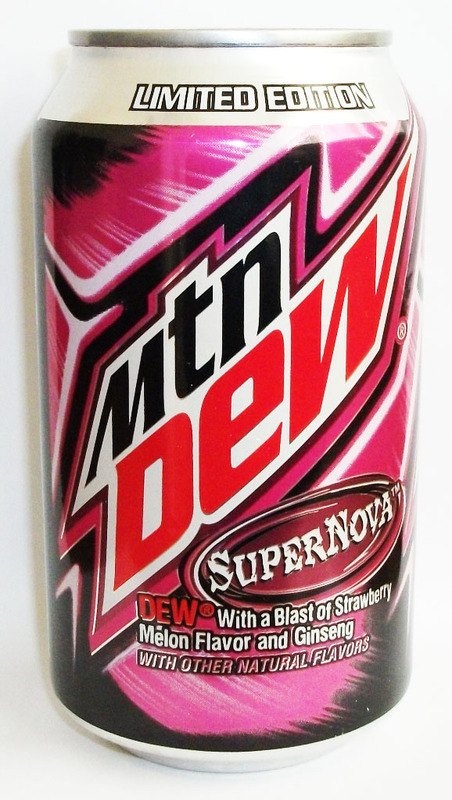 I love Mountain Dew, so it’ll come as no suprise that I like Supernova. This variety is pale pink, as all Mountain Dews need a unique colouring, and tastes of strawberry. It also has melon flavouring but I couldn’t notice that coming through the strawberry. It’s a light and refreshing flavour, perfect for the summer and only available imported from the US as a limited edition so grab it quick!